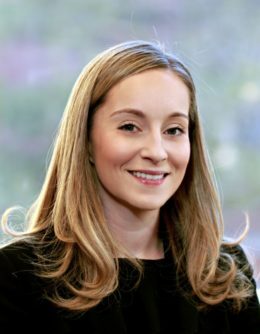 Holly Hilbourne-Gollop received an Outstanding in her Bar exam this year and conducted her law degree at Bournemouth University and the BPTC at University of Law Birmingham. Following the completion of her First Six, Holly is now available for instruction. Click here to view the privacy notice for Holly Hilbourne-Gollop.